I had this recently as part of Wetherspoon’s selection of festive beers. It is the last of Thwaites “Signature Range” for 2010 and having enjoyed several of the earlier offerings I was looking forward to an enjoyable pint. My first impressions were pleasing as the pints that were set in front of me a really dark ruby red with a nice thick foamy white head on them. 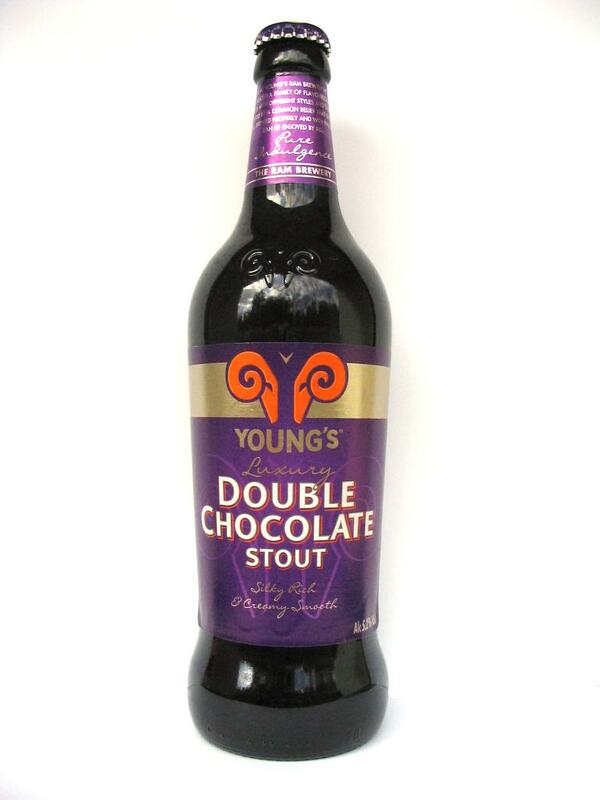 There was a fairly distinct aroma coming off the beer which was a mixture between chocolate and what smelt like ovaltine, suggesting to me that there should be a really malty depth to the beer. Well it turns out that looks can be deceiving, I led to believe I was going to be spirited away to a magical Dickensian Christmas full of luxury and richness. Instead I was dragged on a 3 hour bus ride to Weston-Super-Mare, in the rain, with the windows open and the heater broken. 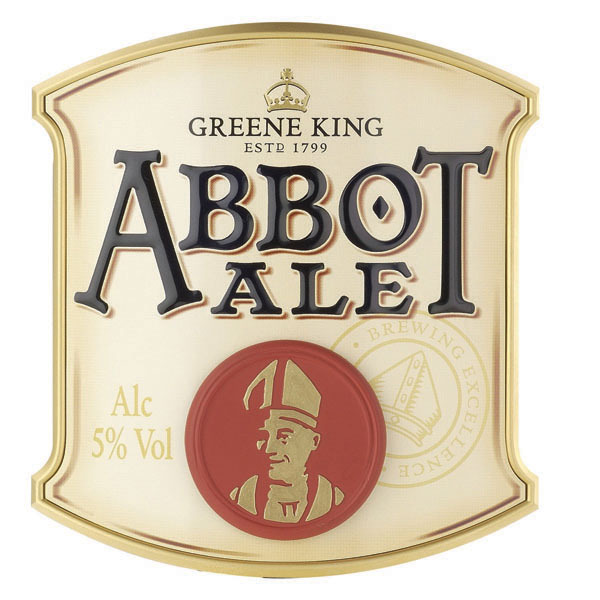 The predominant taste was that of cheap sugar and burnt toffee, none of the rich fruits, spices or chocolate notes that I would expect to get from a Christmas ale or winter warmer. The body was so light as to be non-existent and if there was one that sticks out in my mind most about this pint it is wet. 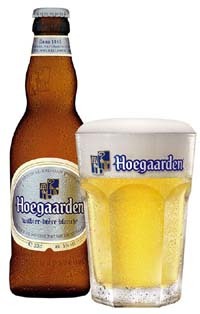 I know that a number of people online have been raving about this beer but I just couldn’t bring myself to enjoy it. So much that I took my pint back unfinished as did my mate. As a child I remember being horrified by the sight of my uncle sitting there munching his way through a veritable mountain of Whitebait. It just seemed to be such carnage in order to put dinner on someones plate. Now things have changed a little bit; I quite simply can’t get enough of them, particualrly as a light meal in a beer garden with a refreshing pint. 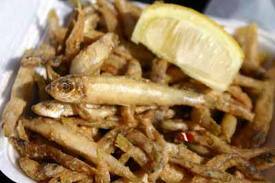 For those of you who are wondering what exactly Whitebait are they are immature sprats, normally Herring in the UK, the whole fish is floured or lightly battered and deep fried. Because the fish are so young and tender the entire fish can be eaten as is without needing the bones or head to be removed. When you are flouring the Whitebait you can add in some light seasoning such as salt and pepper or through in some cayenne pepper and chilli powder in order to have deviled Whitebait.